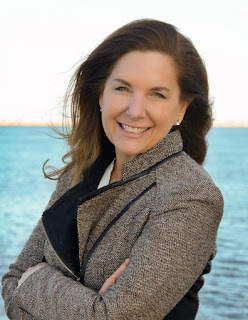 Each year Save the Harbor/Save the Bay honors individuals and organizations as Boston Harbor Heroes for the work they have done to restore and protect Boston Harbor, the Boston Harbor Islands and the region's public beaches at our annual fundraiser, Destination Boston Harbor. 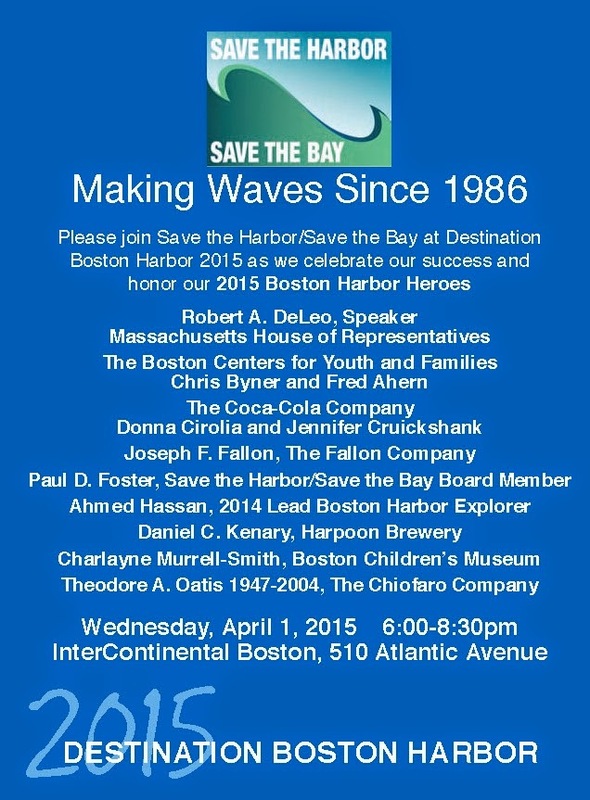 as we honor our 2015 Boston Harbor Heroes. I began my internship here at Save the Harbor/ Save the Bay this year in February. I do some research projects and help plan for 2015's summer youth program. 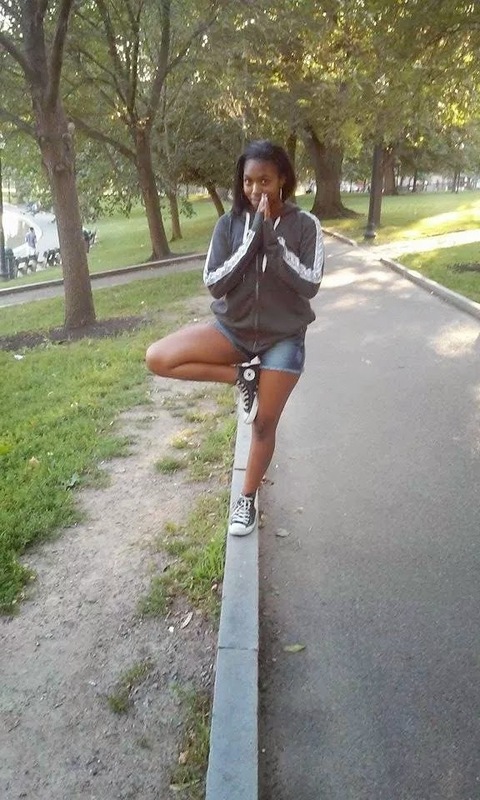 I am currently a sophomore at Matignon High School. Planning on going to college soon, I plan to major in marine biology/ marine science. My goal to accomplish at Save the Harbor/ Save the Bay is the learn more about my city's water and ways I can help to keep it clean and safe for others. A reason why I am here at Save the Harbor/ Save the Bay is to gain the skills I would need to know for a future in working with the water and other sea animals. Another reason that I took this internship was because it would be a great experience to have as a young adult proceeding through high school and having a future in front of them. Other than academics and planning out my future I do have other hobbies I enjoy. I play soccer for my school and in the summer I play volleyball. 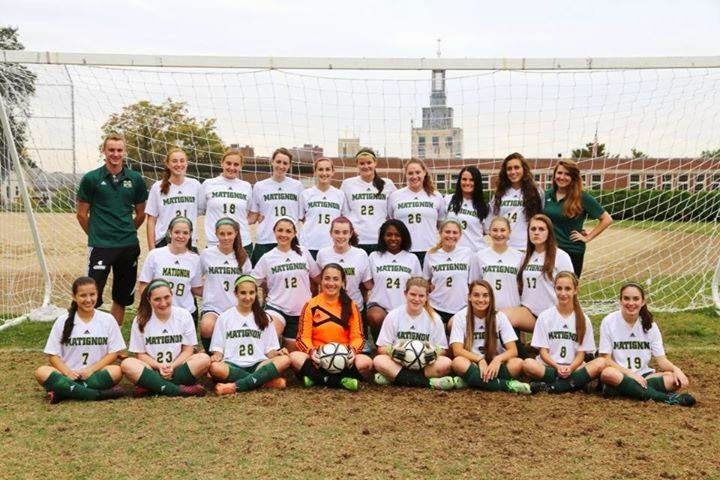 Since being at Matignon for these past two years, I have played soccer and basketball. Well I believe that's all about me and I cannot wait to have the opportunity to work for Save the Harbor/ Save the Bay in the summer. 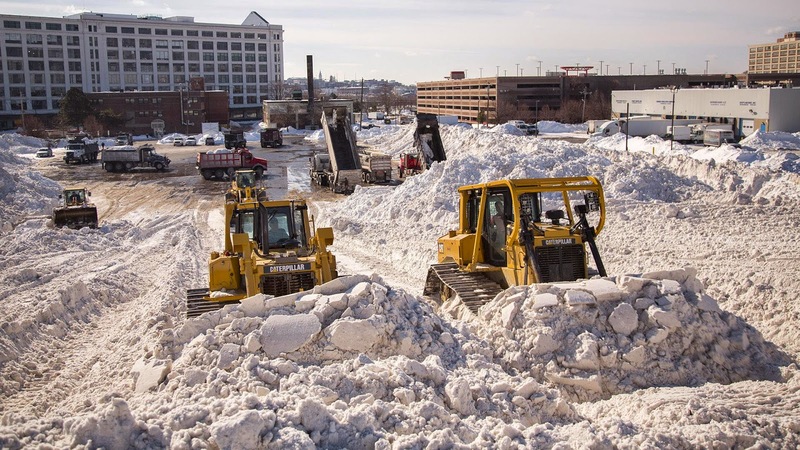 As Boston digs out from this week's record snowfall, we wanted to let you know why Save the Harbor/Save the Bay supports dumping snow into Boston Harbor during snow emergencies like the one we now face. While we recognize that snow can carry trash, oil, and other pollutants and can cause damage if dumped into shallow water onto fragile wetlands, much of Boston's inner Harbor is 40 feet deep with a large tidal flow. As a result, disposing of snow will have a very limited impact on the marine environment. The Massachusetts Department of Environmental Protection supports this position. Though their regulations prohibit disposing of snow in vegetated wetlands and certain other fragile environments, they permit snow disposal “under extraordinary conditions” in open bodies of water like Boston Harbor. According to Save the Harbor's spokesman Bruce Berman, "The extreme snow falls we have faced over the past few weeks has certainly created extraordinary conditions. We believe that the Mayor and City officials are right to put the public's safety first, and support their decision to consider dumping snow into the harbor as a last resort." For more information please call Save the Harbor's Director of Strategy, Communications and Programs Bruce Berman at 617-293-6243.